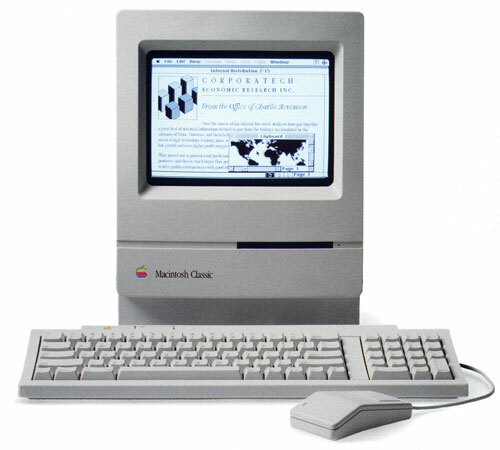 My first Mac. I have still got it and it still works but I'm not sure quite what one can do with it today, when compared to the MacBookPro, iPad 2 and iPhone etc. Its now used as a bookend.